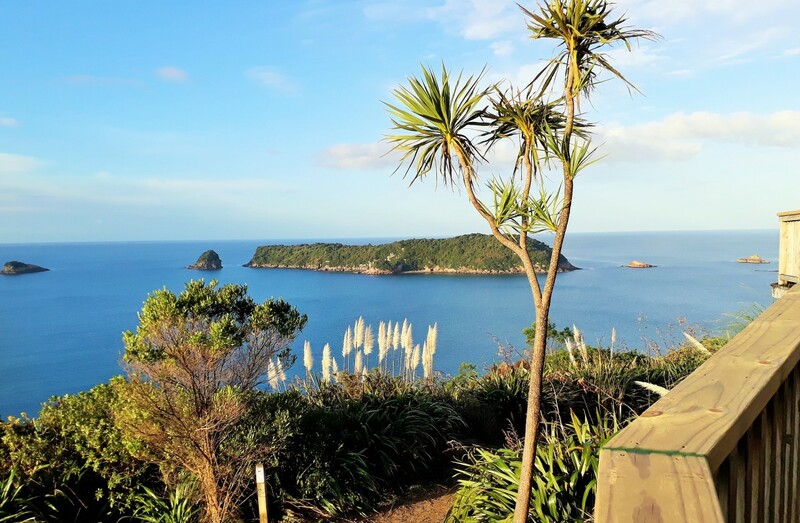 Breath-taking beaches & forests make Coromandel Peninsula not to be missed. 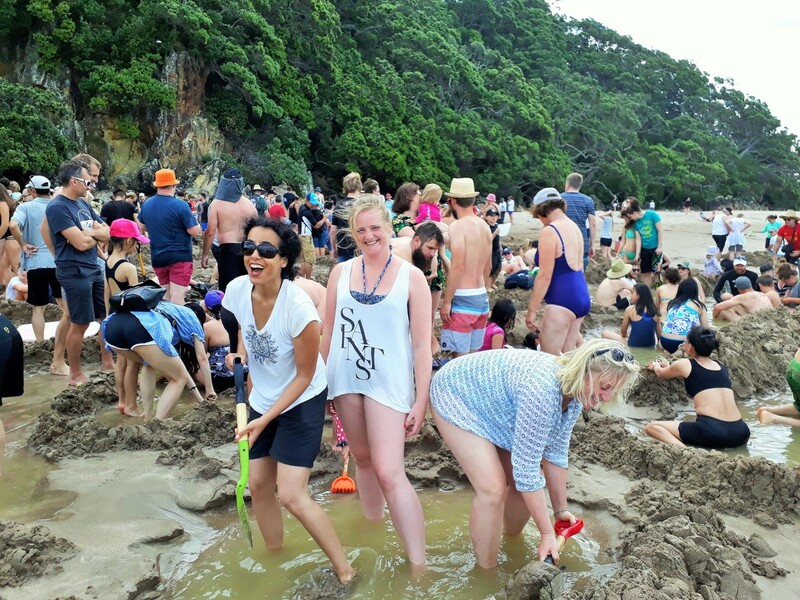 Our small group tour visits Hot Water Beach to dig and soak in your private hot pool. In the same neighbourhood the majestic rock formations of Cathedral Cove can be viewed on foot or by sea. Enjoy a Cafe lunch and a hillside ramble through the bush on Driving Creek Railway. 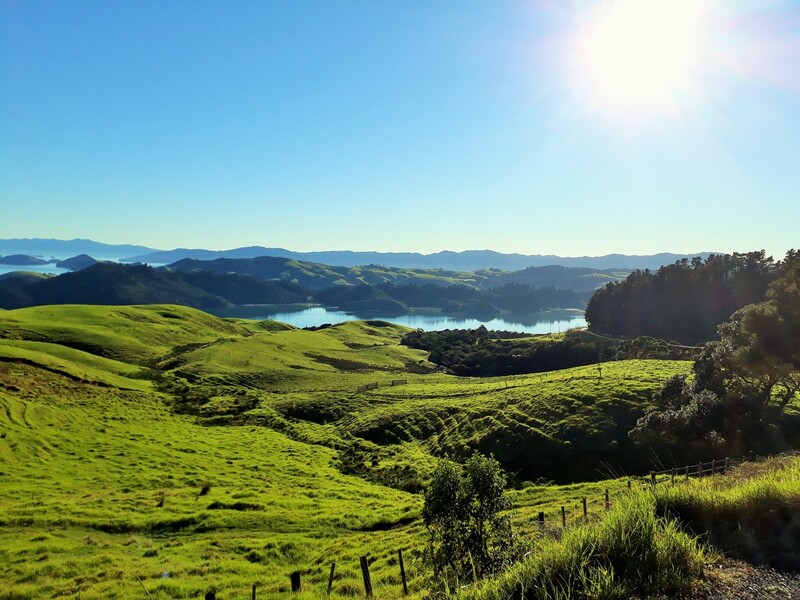 Select our Coromandel Sleepover tour and wake up to a Hahei beach sunrise, visit local towns and an impressive open cast gold mine, a hint of the area's industrial past.